Feeling unwell? Find a doctor online. We'll connect you to the right doctor you need. 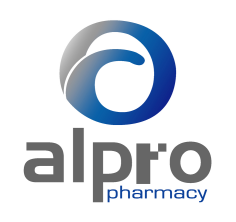 Teleme is a platform that connects you to practitioners, pharmacists and health labs online! I underwent Lasik surgery in Malaysia and I was able to attend follow-up consultations because I currently live in New Zealand. However, upon returning to New Zealand, I managed to consult my doctor through TeleMe's online video consultation platform and it went smoothly. I highly recommend TeleMe's service to everyone ! My son Ng Kheng Luen had an eye infection and was treated at a hospital clinic. We then used TeleMe for his follow-up consultation and we found it extremely convenient as I did not have to take a day off from work just to drive him to the hospital and Kheng Luen did not have to skip school. We are very thankful for the service received from TeleMe. 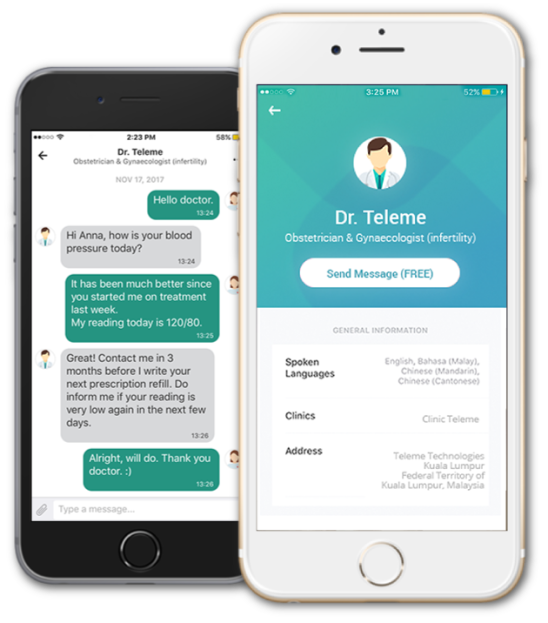 I used Teleme to communicate with my doctor, keep him abreast of my condition, have the medication i need prescribed through the platform and delivered to my doorstep. This platform has given me peace of mind knowing that help is easily reachable and that I have a digital record of my health journey. Teleme’s friendly user experience and exceptional customer service doesn’t hurt either - highly recommended! Teleme.co did not disappoint me at all, it saved my time and money from driving out to see a specialist. I used Teleme to consult a skin specialist by messaging the doctor and with her swift action, I got a response from the doctor. Furthermore, Teleme is useful in the sense where I could snap photos of what I wanted to consult the doctor about. Will definitely use it again! Thank you Teleme.